It is obvious the importance of SEO and PPC advertising strategies to brand marketers, however to what extent should these strategies be implemented together for branding queries? It is quite usual to find corporations bidding on brand terms while at the same time running a PPC campaign, mainly because brand terms usually drive quite a large amount of traffic at a low cost per click (CPC). It has been proved that being in both top sponsored and top organic positions for brand queries can lift the site traffic, however it can also cause traffic cannibalisation. Should marketers bid on brand terms when a website is already appearing in top of the ranking in Google organic search results? Below are few tips why you should or shouldn’t bid on brands terms. Make sure your brand is trademarked in Google, (you can submit your request directly to Google) to stop advertisers appearing against your brand. 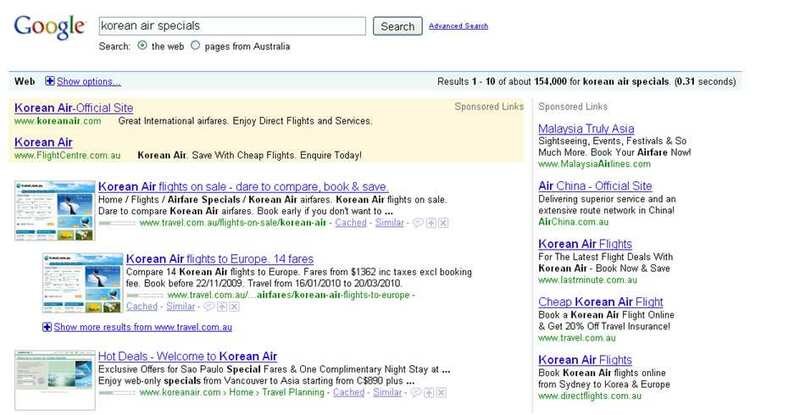 Test the impact of pausing PPC ads appearing for a brand related search query for a period of time (ideally 4 weeks). Look at conversion data for the same keywords from paid and organic and run a cost vs. revenue comparison. Bidding on brand terms really depends on the industry you are in and how competitive it is. You should evaluate the ROI for these terms and test how much traffic you are getting from your organic search results when paid ads are paused. Even if the CPC for brand terms can be very small, the overall cost can become quite considerable for large brand that can drive a large amount of clicks. Don’t waste your money for traffic that you will get anyway, especially if you have budget restrictions. Automatic Bidding vs. Manual Bidding: What’s Best for Your Business? It really depends on the keywords you are ranking for and how competitive is your industry. Here are few scenarios for a real estate website to help you gain a better understanding. 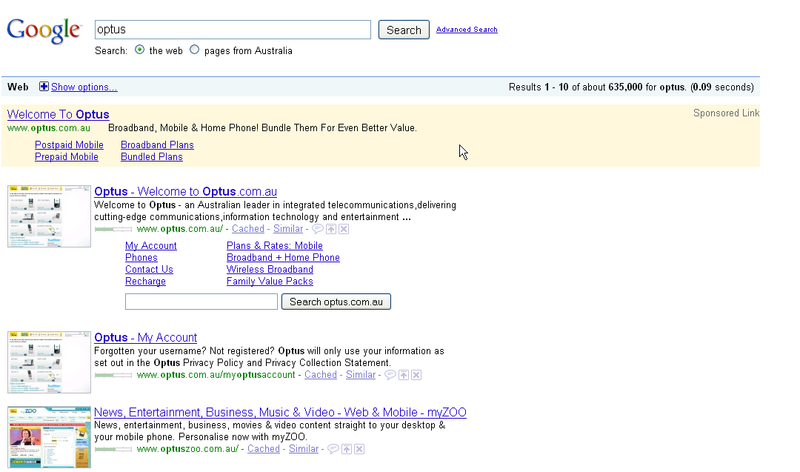 1)	A site http://www.realestateexample.com is ranking number one in Google.com organic listing for the keyword phrase “cheap house for sale” and ranking number one in the PPC sponsored links for the keyword phrase “houses for sale”. The site will definitely get more benefit and traffic from the PPC ad because the keyword phrase “houses for sales” had over 4 millions searches in October (according to the Google keyword tool broad match results) and only 22,000 for the keyword “cheap houses for sale”. 1)	The site http://www.realestateexample.com is ranking number 1 for brand terms like “Real Estate Example” (which has less than 1,000 searches a month) but not for generic terms in organic search results. 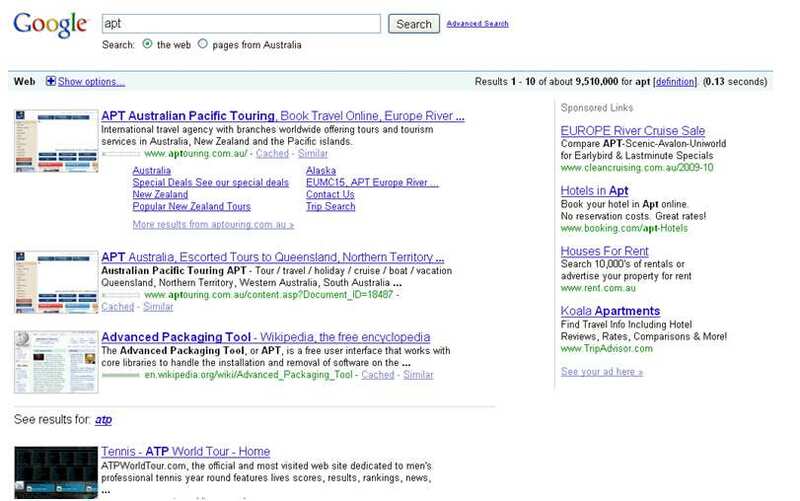 The site is also bidding on brand and generic terms in the PPC sponsored listing. If the site is ranking in PPC for search results for generic terms, your PPC campaign will most likely receive most of the traffic because your brand is not strong enough to receive a large volume of traffic. In conclusion I suggest you measuring the traffic received for the same keyword and then run a comparison. I hope this helps.